Hi everyone I'm Jack Red, I grew up with PlayStation 1. I had so many games that I quickly loss count. It was my first CD based console that had some clever designs. For example some game discs and music CDs will play music on your console. There are two main controller designs that could affect playing some games. Today I want to talk about games I would like to see included in PlayStation Classic. I heard about this thing awhile back. More recently it got confirmed coming in December at $100. Honestly if it had a lot more games & allowed controllers as well as add ons then I would be fine paying that. This thing is even smaller than the later white model with the small screen. MediEvil is getting a reboot although on PSP it had a remake. The original MediEvil is a simple hack & slash platformer with some clever mechanics. The map screen is inspired by Super Mario World but incredibly detailed. The soundtrack alone is enough for anyone to play this game. A great variety of enemies & weapons to keep you busy for hours. I would be very upset if this wasn't included. This is one of those games everyone knows was on PlayStation 1. 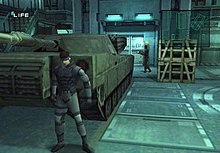 Metal Gear Solid was a masterpiece showcasing the console. Very great voice acting with amazing sound effects. They did an amazing job updating game play mechanics from Metal Gear 2: Solid Snake. Considering Final Fantasy VII is in this. Why not give us Resident Evil 2? It also has a remake on the way that's already blowing people away. This game packed so much content that it needed two discs. Resident Evil 2 improved many ways over the original. It is likely they could be doing the original version although you aren't missing much either way. Sure why not I haven't played this game but I heard a lot about it. For some odd reason this is the first PS1 game to appear on searching the internet. My wife is a huge Pepsi fan herself while I prefer Coca Cola. This is a rather unusual licensed game. They do have Tekken 3 that has a guest character so I think they could do this. 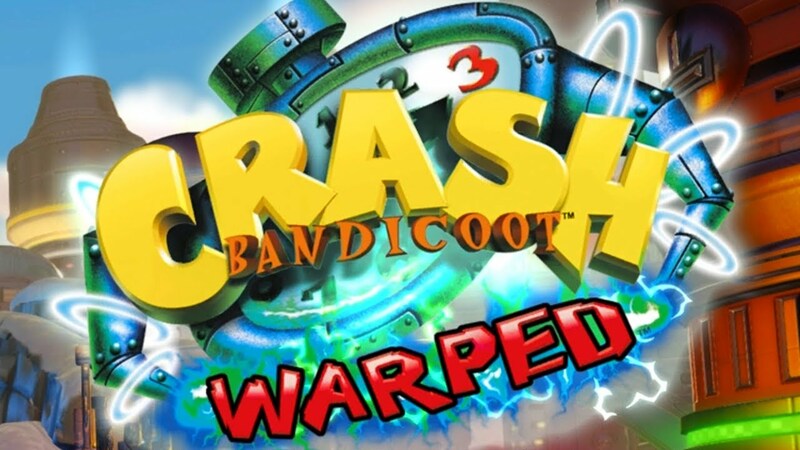 Everyone agrees Crash Bandicoot 3 was the best among all Crash games on the console. Yes recently there is Crash Bandicoot N. Sane Trilogy but a lot of people still want to play the original versions. Which is exactly why this could make a lot of people happy. This game in many ways tested the limits of the console. 6. Spyro 2: Ripto's Rage! Many Spyro fans considered this the best of the series. I haven't played any Spyro games but I heard a lot about this. Spyro 2 is one of the absolute best PS1 sequels there is. This game improves over the original in most possible ways imaginable. This game further pushed the capabilities of the console. It is debatable it would be featured since Spyro Reignited Trilogy will be coming out soon. Some fans consider this the best Castlevania game. A truly complex PS1 game that a decade people didn't know they only played half of it. Yes you heard me correctly this game is lengthy but a lot of fun. It was the beginning of bringing in Metroid mechanics while adding Castlevania to the mix. This game nails everything it does in a way no one can recreate it. Let's be honest Mega Man X4 is the most likely out of the PS1 entries to be featured. Mostly because this is the one most PS1 fans remembers playing. Mega Man X4 further pushes the envelope of the franchise. This does display some truly amazing graphics. A solid experience for anyone into Mega Man series. Chrono Trigger surprisingly not included in SNES Classic Edition. This would be Sony's way of stomping on them. 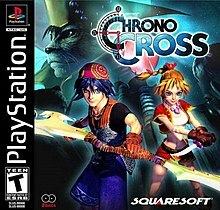 Chrono Cross is like most main Final Fantasy games greatly distant from the previous game. At the same time it is a truly difference experience from Chrono Trigger as well. This is a multi disc PS1 game that holds up amazingly well today. Come on how could you not want any Tomb Raider games on this? If I had to pick I have to go with the original Tomb Raider. These games were ahead of their time. 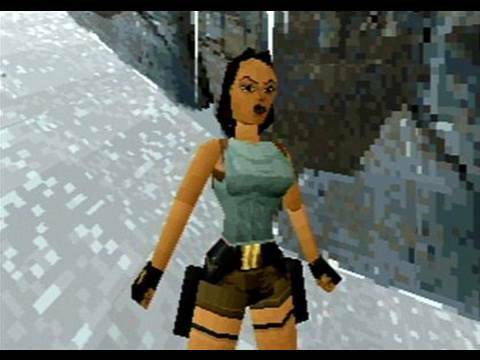 There wasn't many game franchises with a female lead. Lara Croft helped put them on the map. Tomb Raider is inspired by Indiana Jones that also inspired Uncharted franchise. I will make it this simple if we don't get any Resident Evil games. Then give me Dino Crisis instead otherwise I will be angry. 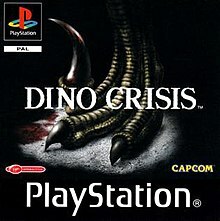 Dino Crisis was created by the same guy who made Resident Evil. Instead of zombies and monsters make way for dinosaurs. Likely inspired by Jurassic Park movie. Dino Crisis has a stronger action elements while maintaining survival horror. I know what a odd choice to want in this. Oddworld: Abe's Oddysee is still being talked about today. You play as Abe trying to save his planet from another race. I like you can control some enemies to attacking others or help you through some puzzles. This game is much more than it appears to be. After all it was the beginning of it's own franchise. I wouldn't be surprised if Square Enix doesn't allow any Bushido Blade games. 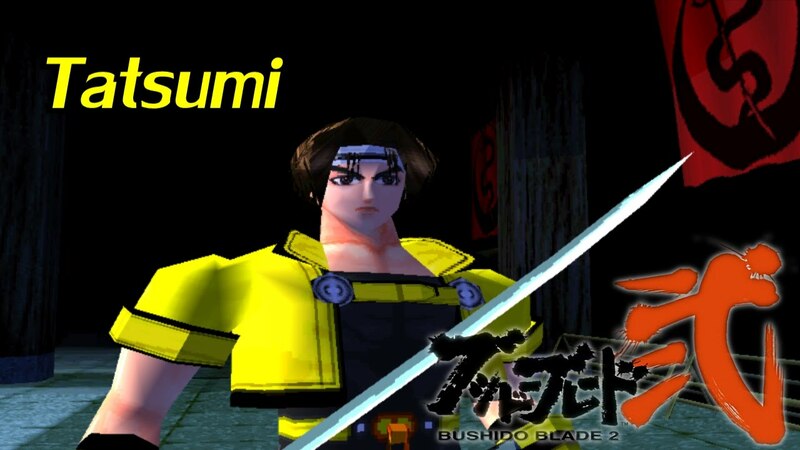 Bushido Blade 2 in particular improves many ways over the original. You can strike your enemies with blade weapons or guns. There is plenty of modes to play to keep you busy for hours. I also like cutting down trees during battles it is so satisfying. To clarify I didn't plan on limiting myself in advance for my selection. I can only hope a great number of these actually appears on PlayStation Classic Edition. If not I am only hope we get a later version having those games to make it for not having them in the first place. I know kinda confusing & a waste of money but if you grew up on that console. Chances are it probably will be worth it in the long run. There is a strong chance they could be doing PlayStation 2 Classic Edition. Now regardless which games they picked too many people will be very picky which games should've been on there. So for that reason I won't reveal my picks for PS2 games I would like to see on that.